World Retina Day took place on 28 September. 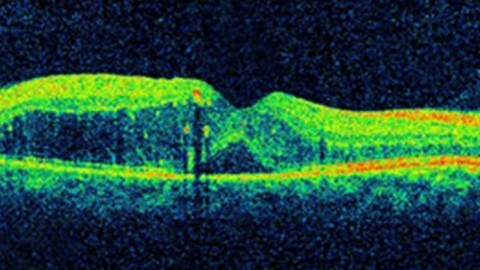 The Ophthalmological Society of South Africa (OSSA) identified that a vital topic for World Retina Day is age-related macular degeneration (AMD). 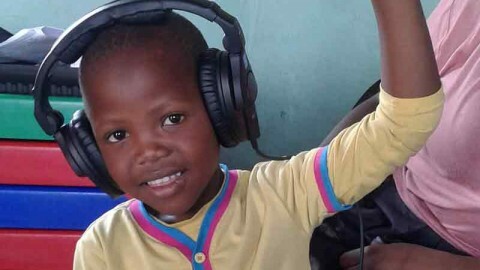 It is a major problem and the most common cause of registered blindness in the first world. Importantly, new treatment modalities are coming out which means that ophthalmologists in South Africa are much better equipped today than ever before to tackle AMD. Macular degeneration is the name given to certain conditions affecting the retina which causes loss of central vision. 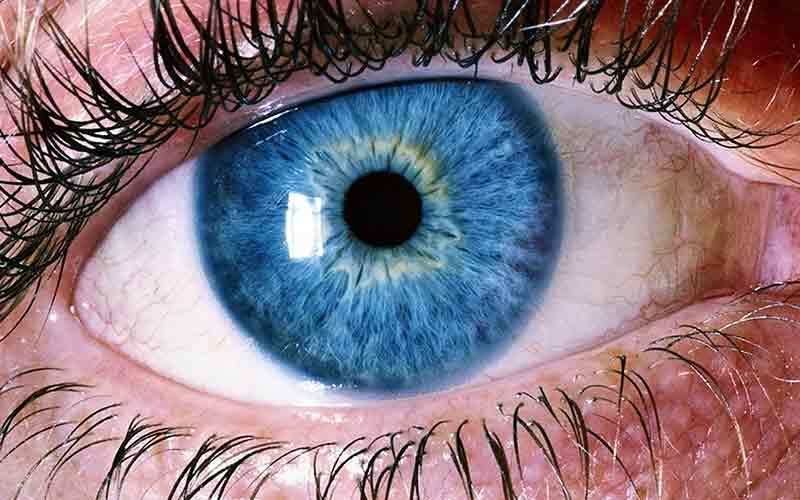 Age-related macular degeneration is a common eye condition among people aged 50 and older. It is a leading cause of vision loss in older adults. It gradually destroys the macula, the part of the eye that provides sharp, central vision needed for seeing objects clearly. In some people, AMD advances so slowly that vision loss does not occur for a long time. In others, the disorder progresses faster and may lead to a loss of vision in one or both eyes. The vision loss makes it difficult to recognise faces, drive a car, read, write, or do close work, such as sewing or fixing things around the house. Millions of people globally have been diagnosed with Age-related Macular Degeneration. 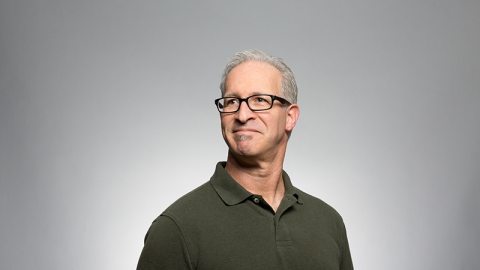 Researchers estimate that 25% of people over the age of 65 may be affected by AMD. As the population enjoys a longer life, the number of those affected by AMD will increase as well. Genetics – New evidence exists that some cases of AMD are hereditary. Cigarette smoking – Studies have found that current and former smokers had as much as twice the risk of developing AMD as non-smokers. Overexposure in sunlight – It has been suggested that exposure to sunlight might damage the macula and cause AMD. Studies to support this theory have been inconclusive thus far and additional studies are under way. Diet – Research on the link between diet and AMD risk has shown that intake of a variety of food types may alter the risk of developing AMD. For example, high consumption of linoleic acid, monounsaturated, polyunsaturated and vegetable fats – fats commonly found in many snack foods – was associated with double the risk of developing wet AMD one of the two main types of AMD. Oestrogen and early menopause – Studies suggest a higher incidence of AMD in women, particularly in women who experience earlier onset of menopause, which suggests that oestrogen may play a protective role in minimizing AMD risk. Treatment cannot reverse dry macular degeneration. But this does not mean that a patient will lose all their sight. 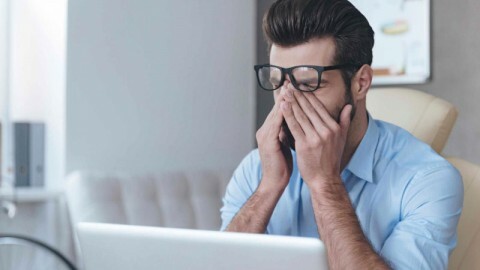 Dry macular degeneration usually progresses slowly, and many people with the condition can live relatively normal, productive lives, especially if only one eye is affected. 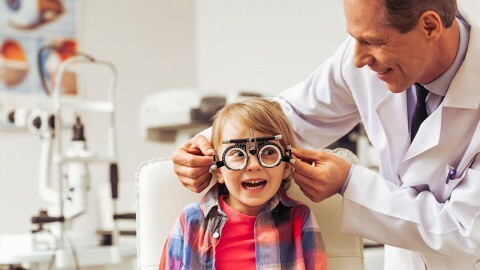 An ophthalmologist may recommend annual eye exams to see if the condition is progressing. Taking a high-dose formulation of antioxidant vitamins and zinc may reduce the progression of dry macular degeneration to vision loss, according to research by the National Eye Institute (NEI). Similarly, wet macular degeneration cannot be cured but early diagnosis and appropriate treatment may help slow progress of wet macular degeneration and reduce the amount of vision lost. Medications may help stop growth of new blood vessels by blocking the effects of growth signals which the body sends to generate new blood vessels. These drugs are considered the first-line treatment for all stages of wet macular degeneration. While there is no known way to prevent AMD, the most important thing a person can do is to have regular eye exams, which may allow AMD to be detected and diagnosed early. Furthermore, if any of the symptoms described above are experienced, patients are urged to see an ophthalmologist as soon as possible. 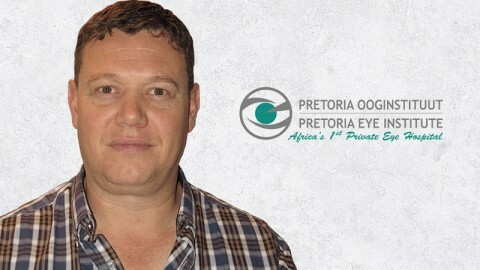 For more information or to find an ophthalmologist near you, go to the OSSA (Ophthalmological Society of South Africa) website at www.ossa.co.za or call 012 343 8920.